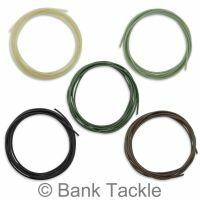 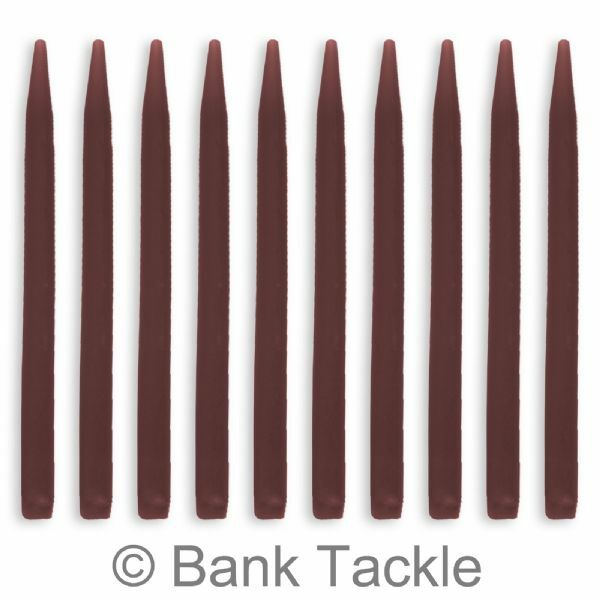 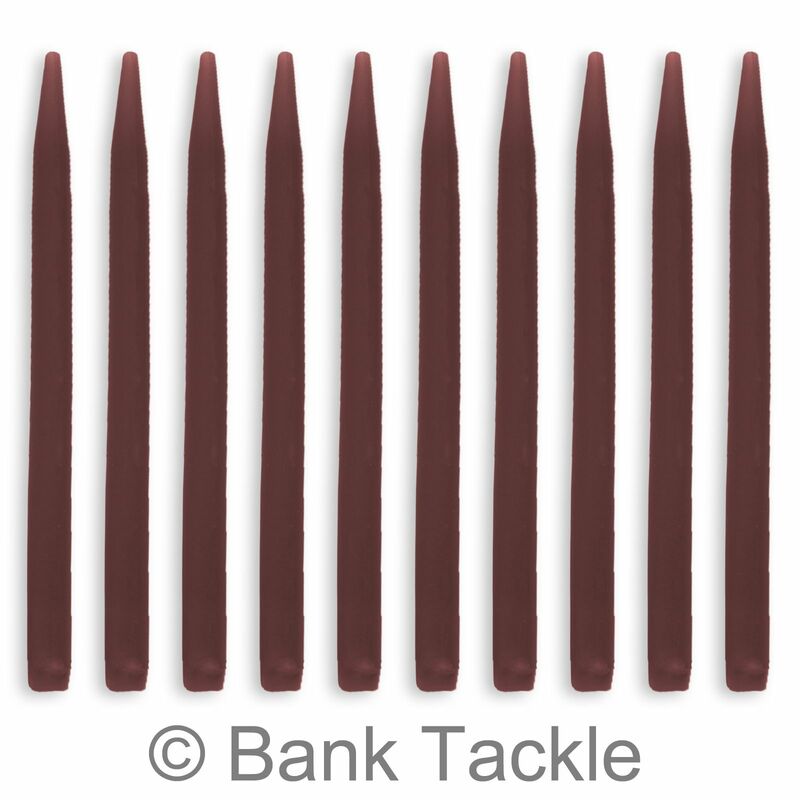 Anti Tangle Sleeves are designed to help reduce unwanted tangles when casting. 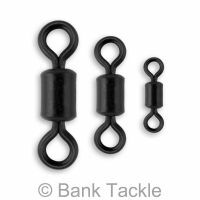 Also when the rigs lands on the lake bed the Anti Tangle Sleeves kicks the rig away from the main Line and Lead helping aid in natural presentation of your hook and bait. 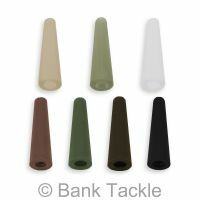 Made from a stiff durable rubber and available in Green and Brown. 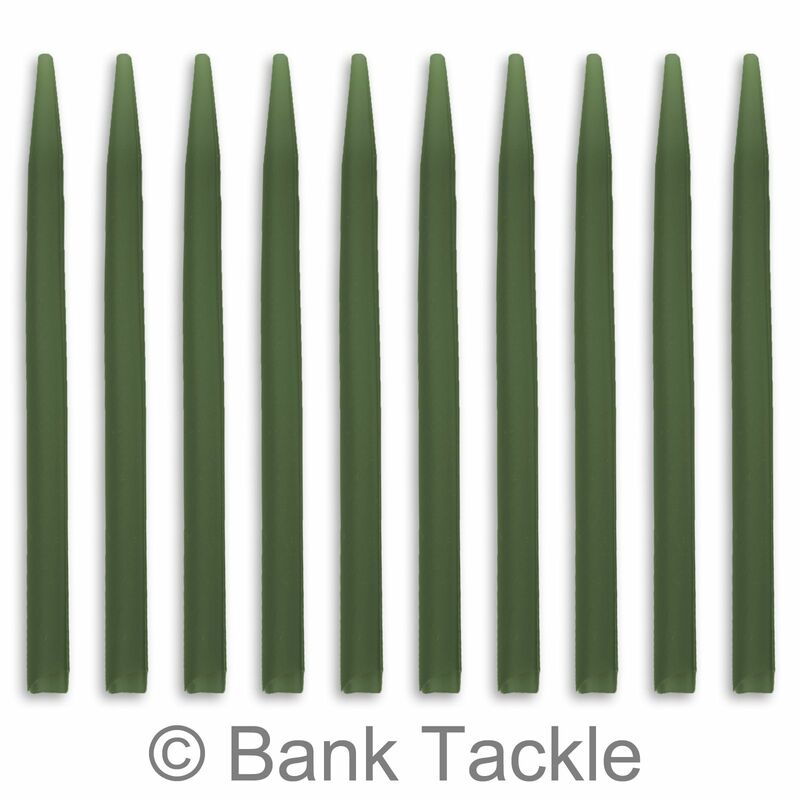 These Anti Tangle Sleeves are large 54mm but can be cut down to size to suit your requirements of a particular rig. 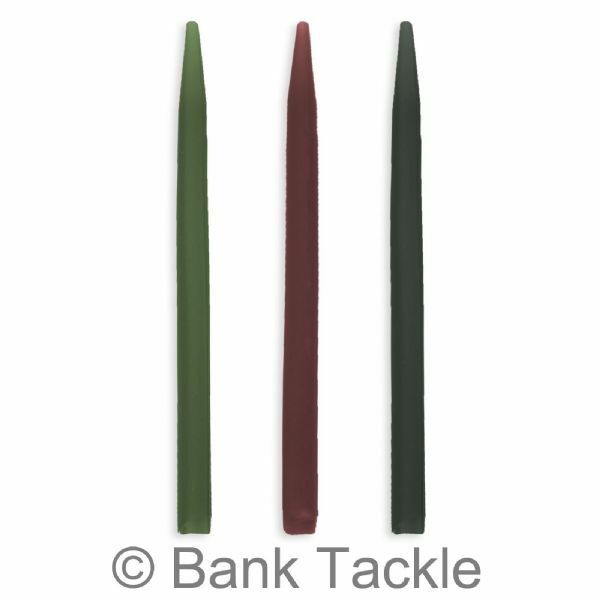 We also sell 25mm and 35mm Anti Tangle Sleeves. 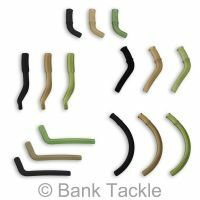 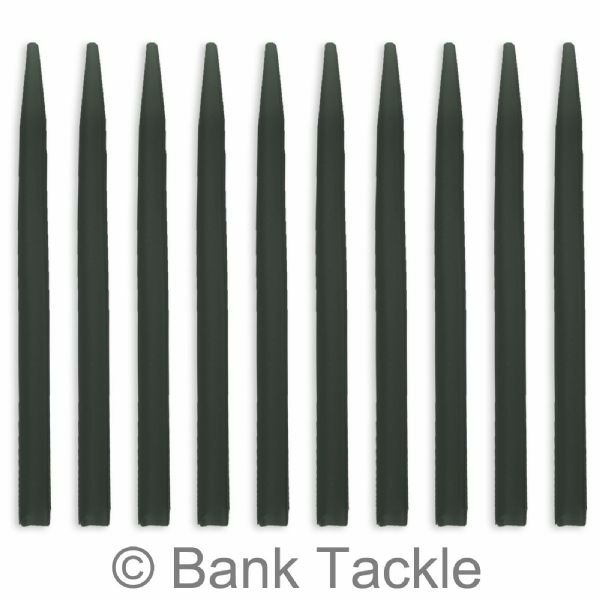 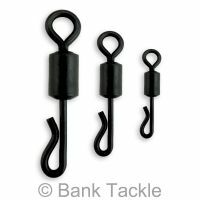 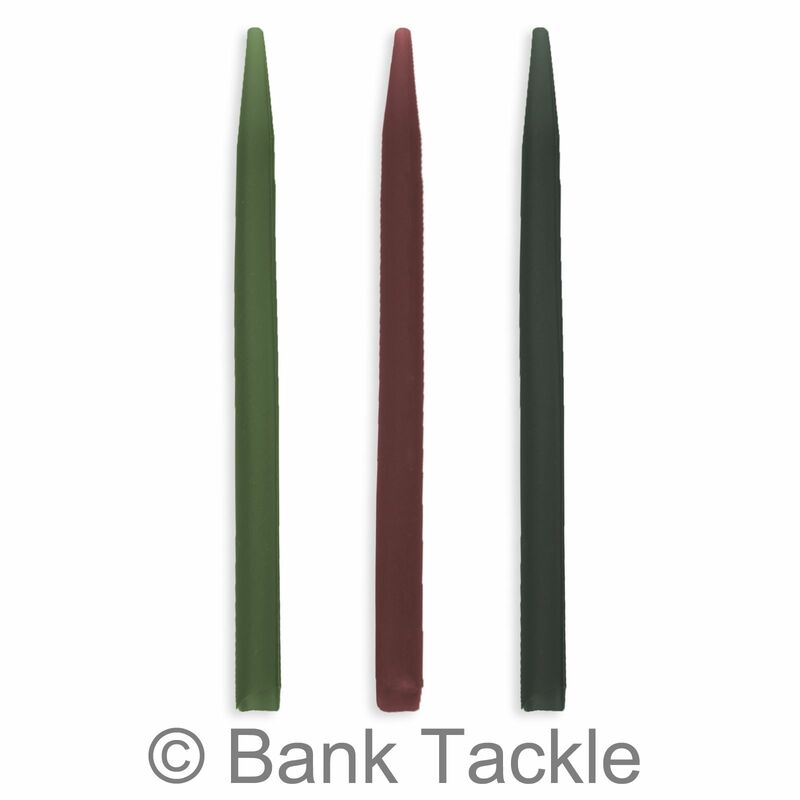 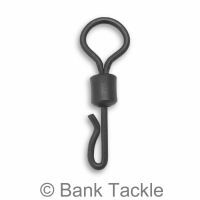 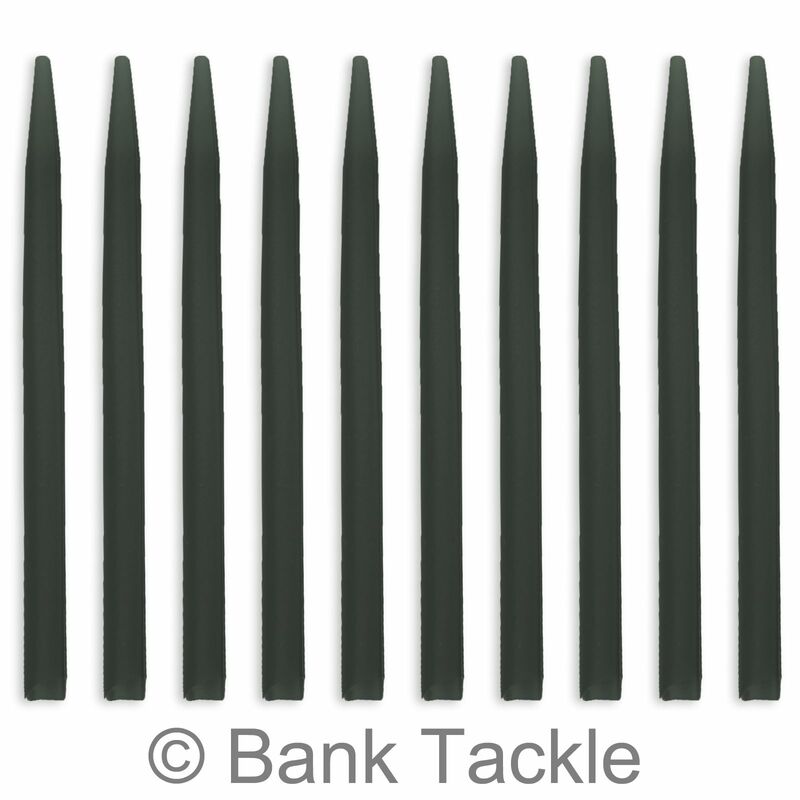 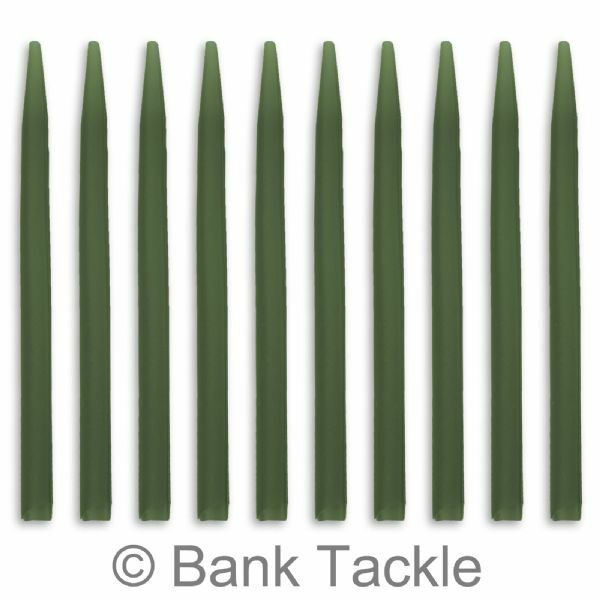 A must have piece of Terminal Tackle for any carpers tackle box.